School is expensive. We can help. Our scholarships are an easy way to get financial support for school. Now with more than 1,000 scholarships available across Canada, the U.S. and Mexico, you could receive a scholarship valued at up to $10,000! TransCanada is proud to help build strong communities, develop the next generation of community leaders and provide a skilled workforce for our industry. Win a MacBook Pro Student Prize Pack! If you successfully pre-qualify for a TransCanada Scholarship you will be eligible to enter the MacBook Pro Student Prize Pack contest. Check your pre-qualification confirmation email for more contest details. Gabby received a 2018 TransCanada Community Leaders Scholarship for her contributions to her community – including volunteering with youth and participating in school-led clubs. An aspiring defence attorney, Gabby wants to “… make a difference in the lives of as many people as possible.” Watch her story, and see how the scholarship has helped with her expensive out-of-state tuition. In support of students who demonstrate a strong community commitment through leadership, volunteerism, community involvement or other activities that benefit their community. In support of Indigenous students (Native American) pursuing any full-time, post-secondary program at a registered education institute. In support of students who are entering or enrolled in a qualifying trades program at a registered education institute. This includes, but is not limited to, mechanical, electrical, instrumentation, welding, pipe fitting and camp related positions etc. What is your permanent address or the home community you identify with? Why do we need this? Not in the United States? Pre-qualification forms are available for Canada and Mexico. Are you a dependant of an employee, contractor or consultant who is employed by TransCanada? 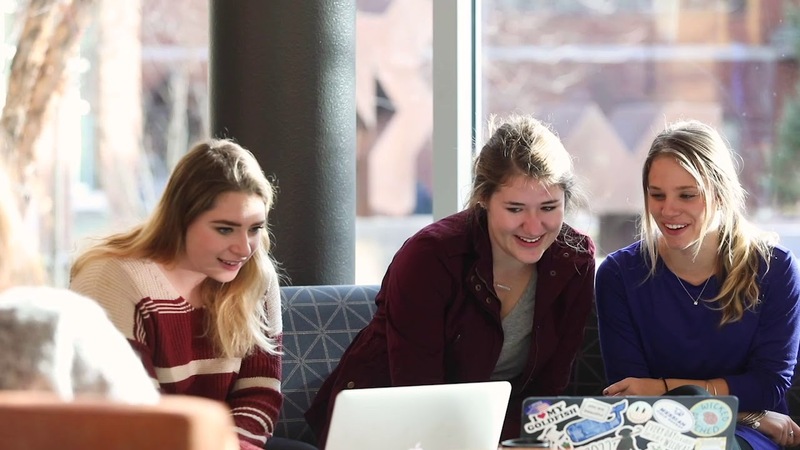 Details Yes No Note: TransCanada Scholarships are only available to people who are not financially dependent on a TransCanada employee, contractor or consultant. Please note that applying is a two-step process. Each applicant must complete the full application form which will be evaluated on an individual basis. Check your pre-qualification confirmation email for more contest details. By completing this form you acknowledge that you have read and understand the Contest Terms and Privacy Statement. THE BAD NEWS? UNFORTUNATELY, YOU DON’T PRE-QUALIFY FOR THIS SCHOLARSHIP. Your location is outside of a TransCanada operating or project area. You must provide a working email address. You must be enrolled to study in the 2019/2020 school year. Only citizens and permanent residents of the United States are eligible to apply for a TransCanada Scholarship. You must not be a TransCanada employee’s dependent. The good news? TransCanada partners with post-secondary schools to offer other scholarships that might be more applicable to you! Learn more about our Other Scholarships. Questions about TransCanada Scholarships or the pre-qualification process? Contact Us. These scholarships are only available to students who live in the communities where TransCanada has operations or projects. If you cannot find your location, please make sure you also try searching by your street address, postal code, community name, etc. Indigenous students – If you are an Indigenous student (Native American), please ensure that you are entering an address in your home community. If you cannot find your address, please try searching by your home community name, reserve name, settlement name, association name, the name of the community where your association is located or the name of the community where your group is located. If you still cannot find your address, please contact tcscholarships@transcanada.com for assistance. Immediately, upon pre-qualification: Confirmation of your eligibility to apply for a scholarship based on the five pre-qualification questions. This will include a link to the full TransCanada Scholarships application. One-month reminder of the closing date for applications. One-week reminder of the closing date for applications. TransCanada Scholarships are only available to students attending post-secondary institutions (university, college, trade school, certification programs, etc.) in the 2019/2020 academic year. TransCanada Scholarships are only available to students who are citizens or permanent residents of the U.S., Canada, or Mexico. Please ensure you are applying from the correct application page by using the country toggles at the top of the page. Dependent definition: A dependent person is a child (under the age of 18), an adult child who is enrolled in a full-time, post-secondary institution, but under the age of 25, or an adult child who is legally dependent due to mental or physical disability. 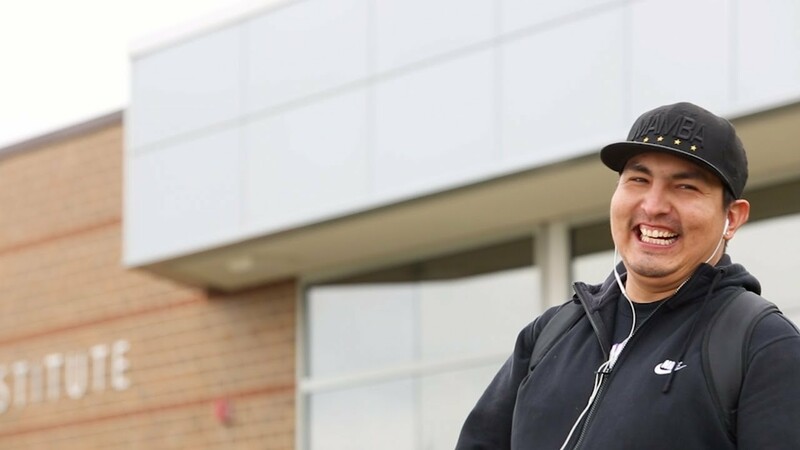 Marcel received a 2018 TransCanada Indigenous Legacy Scholarship which enables him to “… concentrate on school work and have time to spend with family.” Watch Marcel’s story, and see how this scholarship is helping the father of six balance family life while pursuing a degree in Network Administration and Security. Katie received a 2017 TransCanada Community Leaders Scholarship for “. 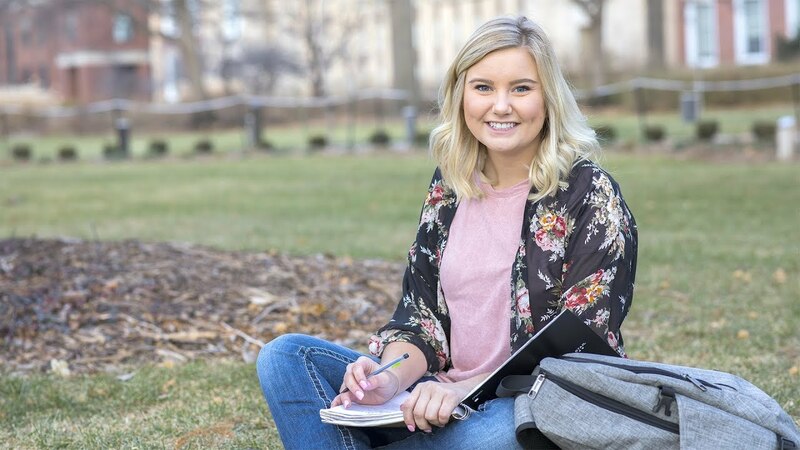 . . making it my mission to make as big an impact within my community as possible.” As she looks to the future, Katie plans to use her voice to raise awareness about women in agriculture. Watch the video to learn more about Katie’s future ambitions and how a TransCanada Community Scholarship has helped. Questions about the TransCanada Scholarship program or the pre-qualification process?